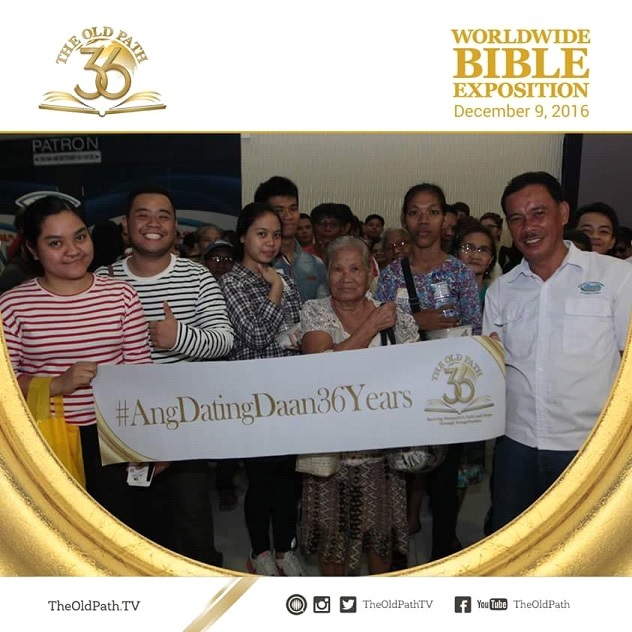 As Ang Dating Daan (The Old Path) commemorates its 36th anniversary, Kuya Daniel Razon of UNTV News and Rescue expressed his gratitude for everyone who participated in the Special Worldwide Bible Exposition conducted by Bro. Eli Soriano of Members Church of God International (MCGI) on December 9, 2016 at the Mall of Asia Arena in Pasay City. Veteran media personality Kuya Daniel thanked the Creator along with thousands of friends and supporters who have gathered at the event venue. 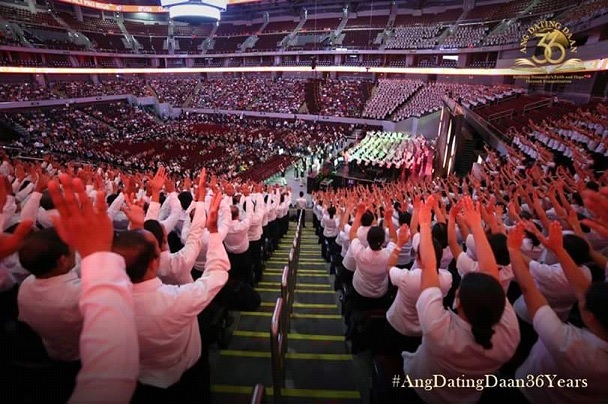 “We are first thanking the Lord that we have reached the 36th year on air [of Ang Dating Daan]. 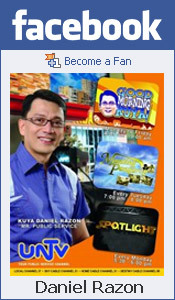 Thanks be to God for bestowing upon us colleagues in promoting the broadcast of the program Ang Dating Daan- our partners from the Members Church of God International and to all of the people who have extended us their courtesy at numerous venues where our Bible Expositions are being held such as in various provinces here in the Philippines and also in different parts of the world,” said Kuya Daniel on stage. UNTV-Breakthrough Milestone Production, Inc. (BMPI) Chairman and CEO Kuya Daniel Razon graced the Ang Dating Daan’s momentous occasion as a co-speaker along with Overall Servant to MCGI, Bro. Eli Soriano, at the crowded Mall of Asia Arena this month. 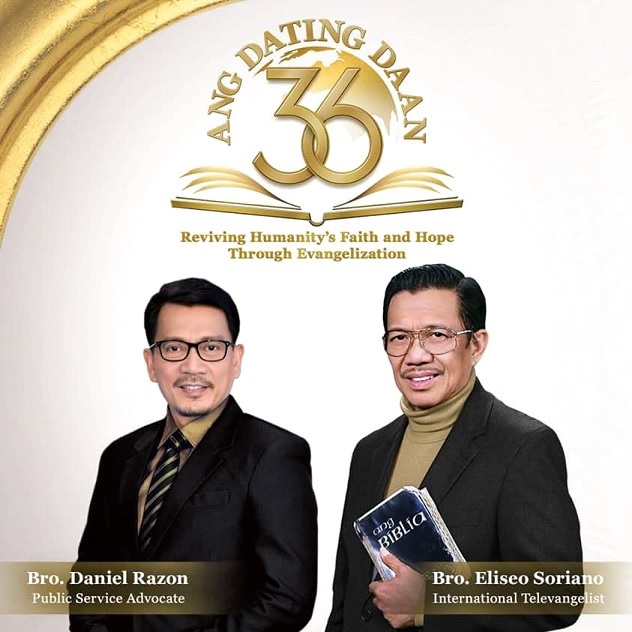 Launched via radio since 1980 and premiered on television in 1983, Ang Dating Daan is the longest-running religious program in the Philippines. It is currently televized on the country’s Public Service Channel UNTV News and Rescue having secured a 50-year lease with the network owner. 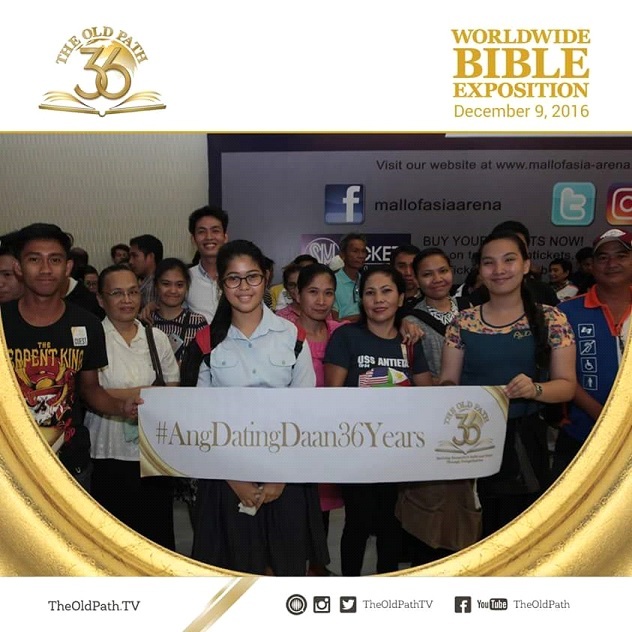 In his opening remark during the Ang Dating Daan 36th anniversary celebration, Kuya Daniel Razon revealed that the religious program has successfully gone global. “Tonight, welcome in our Ang Dating Daan Worldwide Bible Exposition. Just the same, our Worldwide Bible Exposition reaches different locations around the globe. Tonight, we are being watched live in our 1,360 satellite monitoring centers here in the Philippines together with our venues in numerous place [abroad]. We cannot be [all] accommodated in a single venue, but we chose that the [signal] will emanate now from the Mall of Asia Arena for our broadcast,” uttered Kuya Daniel in front of his thousands of friends and supporters. 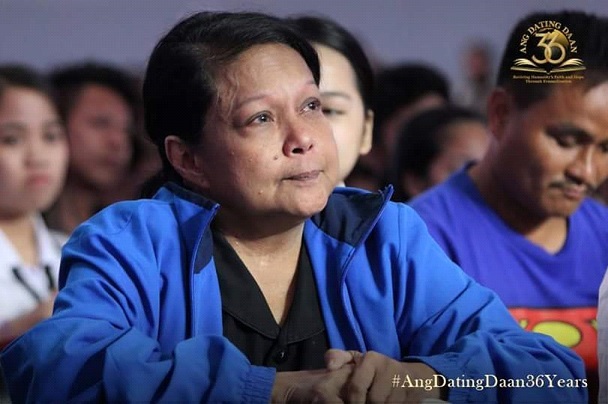 Ang Dating Daan is broadcasted 24 hours a day and seven days a week via live streaming through official MCGI websites. “Nonetheless, we are simultaneously broadcasted via Facebook Live, likewise on our Youtube channels and at the same time thru our numerous livestreaming activities for tonight,” said Kuya Daniel during the Ang Dating Daan 36th anniversary celebration. “On this night, we will be hooked-up to our remote points in the multitude of regions in the world like in South America, as well as in North America, Latin America, Europe, Asia-Oceania and also those who are in some parts of the Middle East. And in various parts of the world, we have monitoring centers that are linked to our Ang Dating Daan Worldwide Bible Exposition… But just the same, in several places here in Metro Manila, we have monitoring centers were this event is being shown,” added Kuya Daniel. 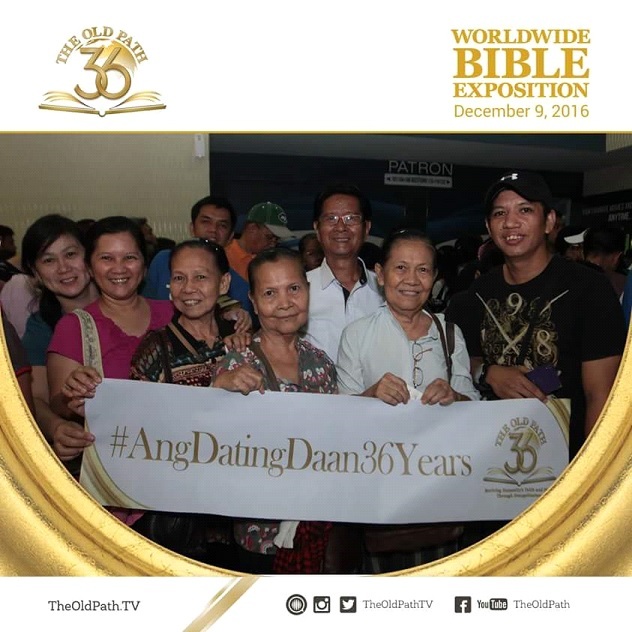 The event has proven to have received overwhelming encouragement among Kapatweets and Quipatids as its official #AngDatingDaan36Years trended for 14 straight hours on QuipSphere and Twitter where it reached the No. 1 spot of the Philippine trending list at 6:26 p.m. of December 9, 2016.